Dual-suction, solids-handling, frost protection (down to -20C) and "Environmental Function Control" (EFC by OASE) which protects against blockage and dry running. With a global reputation for excellence you can take comfort in OASE's unmatched knowledge and expertise. 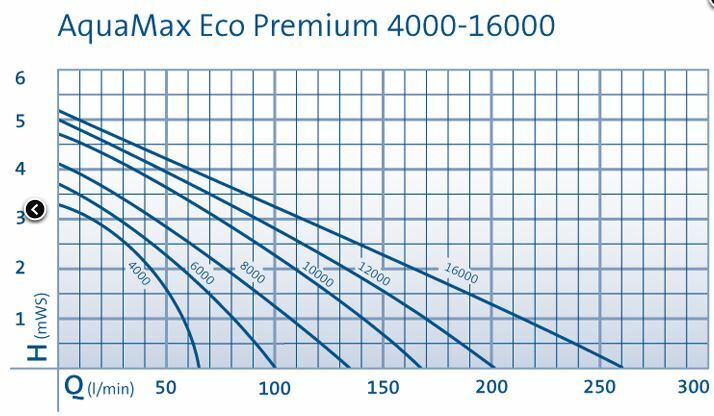 The all new Aquamax Eco Premium 4000 filter and water course pump are suited for filtration and waterfall or stream use. 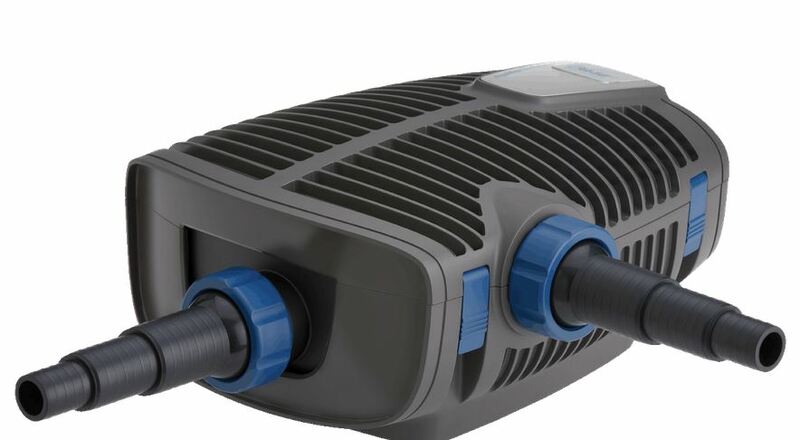 This 4000 litre per hour pump is suitable for ponds with streams or waterfalls. Unique patented frost protection down to temperatures of minus 20 degree C, guaranteed. 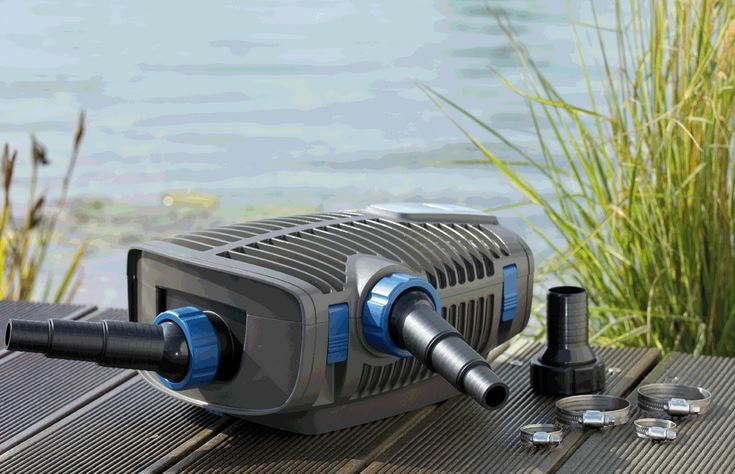 Oase Aquamax Eco Premium Pumps are the ultimate quality pump for your water feature. Choose your pump based upon flow rate required from 4,000 litres per hour upto 20,000 litres per hour. 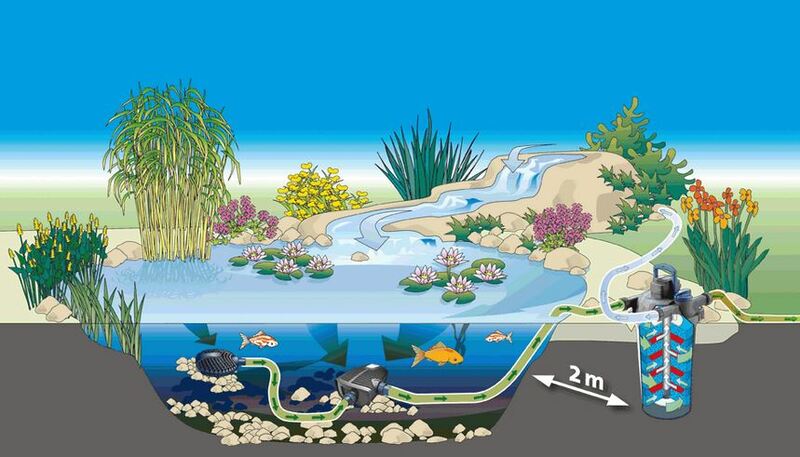 Connection for hoses 1", 1 1/4", 1 1/2"
Enables intake of water from a second area of your pond.